Best Online Photo Editing Tools without Registration Online Photo Editing is one of the best way to edit your Photos. Pictures are the only way by which you can restore your Lost memories. Now a days sharing photos on Social Networking has become trend hence giving some finishing look will enhance your photo and will make impression on viewers. There are many software’s to edit photo such as Photoshop, Picasa etc. This software has to be Installed on your system which require lot of storage .This online tools will also be doing same work like Install software does. Here are some of the Best Online Photo Editing Tools without Registration. Picmonkey is one of the best online Photo Editing Tools to graphics designers and photographers for over 6 years.Picmonkey enables a whole new class of photographers to create beautiful images and hang out together. In addition you can add various Effect to your Photo. 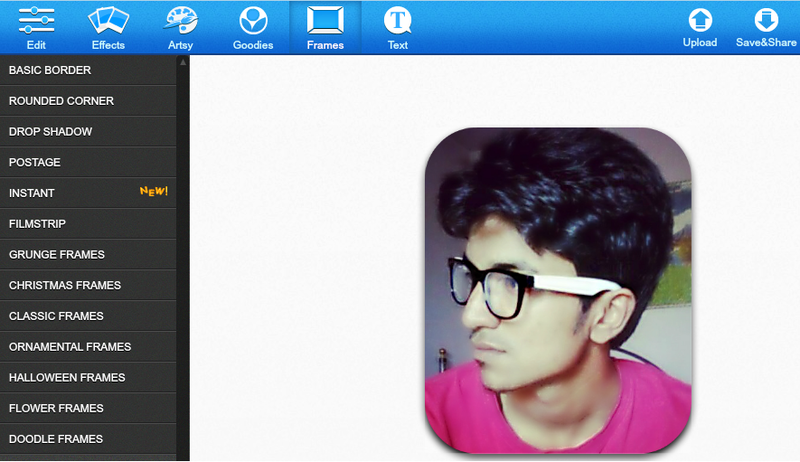 Befunky is the funkiest website to work with it you will be enjoying while editing Photos. There are lots of features which makes your Image Funky and Huge number of editing Options. You can Easily Edit, Put effect, Add Goodies, Frames and Text. You can easily Upload Image from your PC, Via Webcam, Facebook, Twitter, Flickr etc and can easily share on Social Networking Sites. 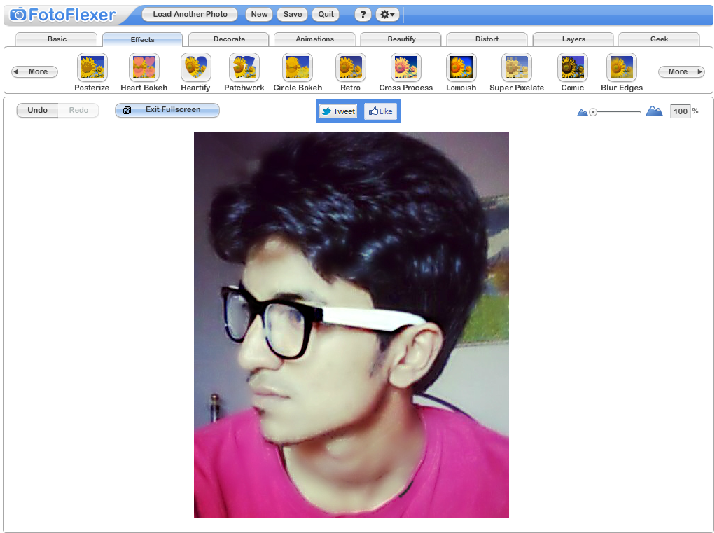 FotoFlexer is an online digital photo editing Tool. 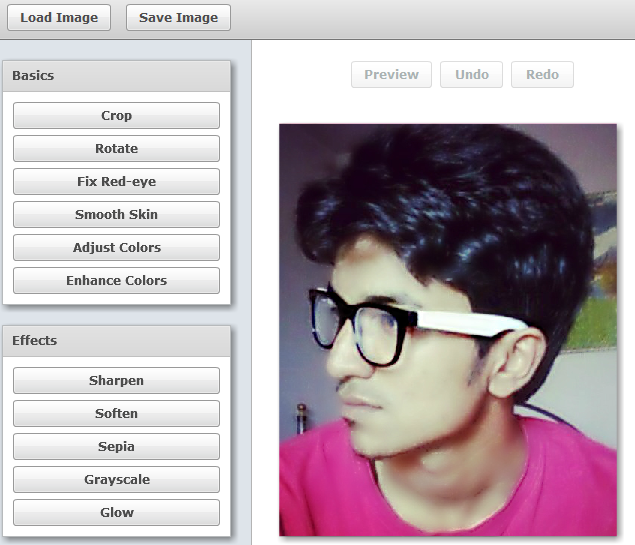 On one click you can easily correct the flaws in photo such as Redeye, Colour, Brightness etc Using Auto Fix. FotoFlexer attempts to bring professional grade photo editing online tool so that without accesing software such as Photoshop with can create stunning photos. Pic Magick Flavor your pictures with diverse colors and effects. This Online Tool offers amazingly marvelous picture effects with brilliant quality results.PicMagic is an easy and instant way to get personalized pictures without taking any trouble. 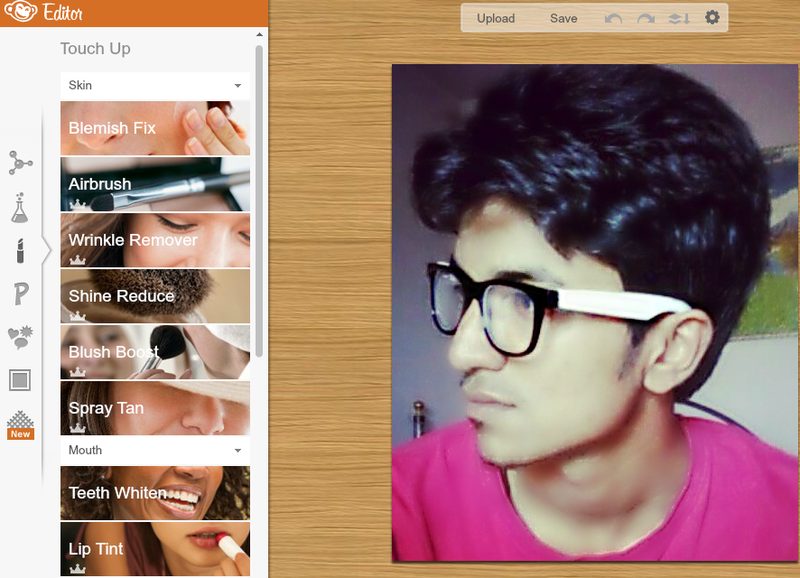 Nilkanth nice sharing seem interesting definitely try these photo editing tools in my weekends. Nilkanth,thank so much for the hotlinks.I love to edit photos and those site will be my next stop by. Nice work i liked you stuffs at radicals… gud job..